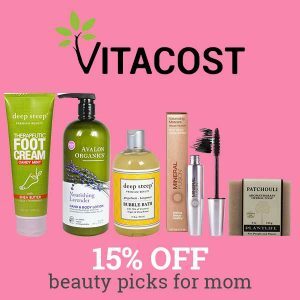 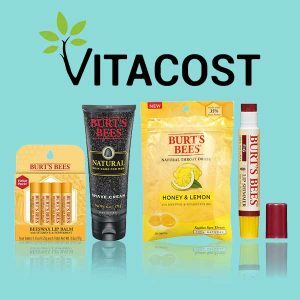 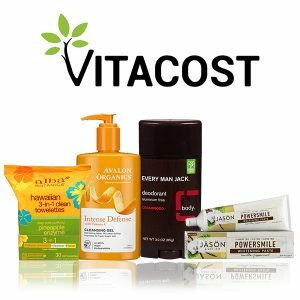 Stay healthy by shopping at Vitacost.com. 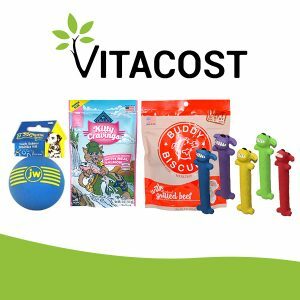 You will save up 50% off retail prices on all the products you need, including supplements, sports and nutrition products, bath & beauty favorites, health foods, pet products, vitamins and more! 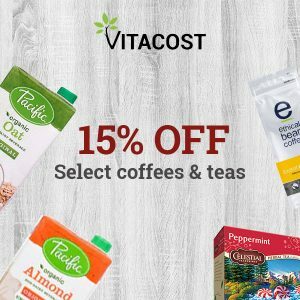 From 45,000 different healthy products, you will definitely find what you’ve been looking for.